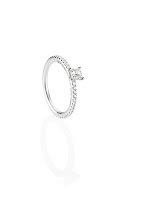 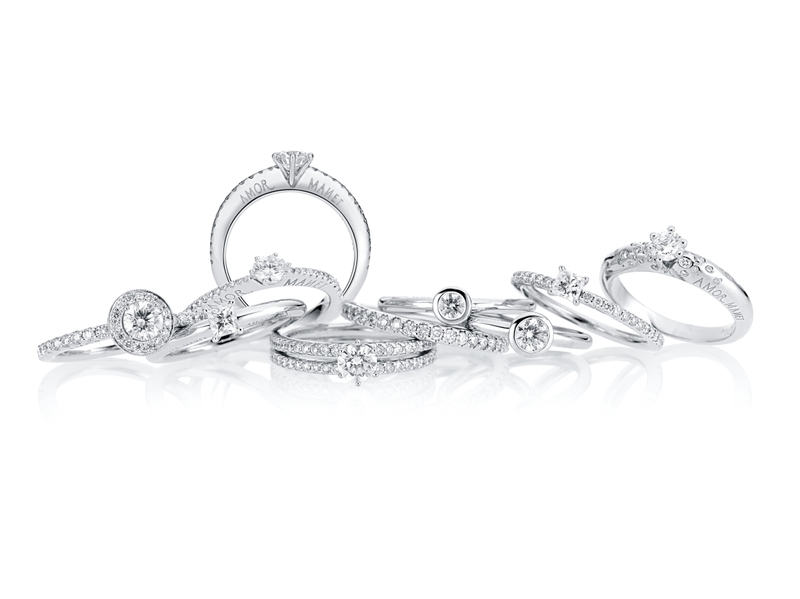 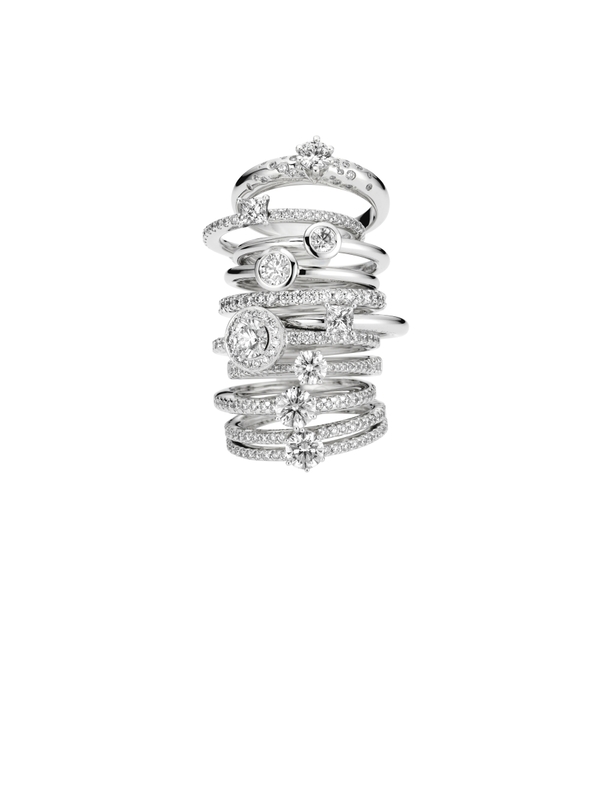 BY KIM celebrates the comeback of the love rings with a collection of modern solitaire rings. 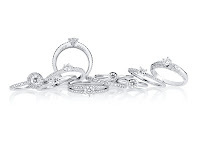 Each one is a sparkling promise and with the attractive prices also affordable for young lovers. 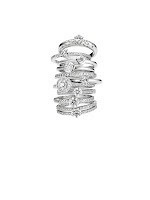 Kim-Eva Wempe wanted to create 'a ring that exudes the complete record of feelings' when she drafted a new collection of solitaires together with Catherine Plouchard the creative director of BY KIM. 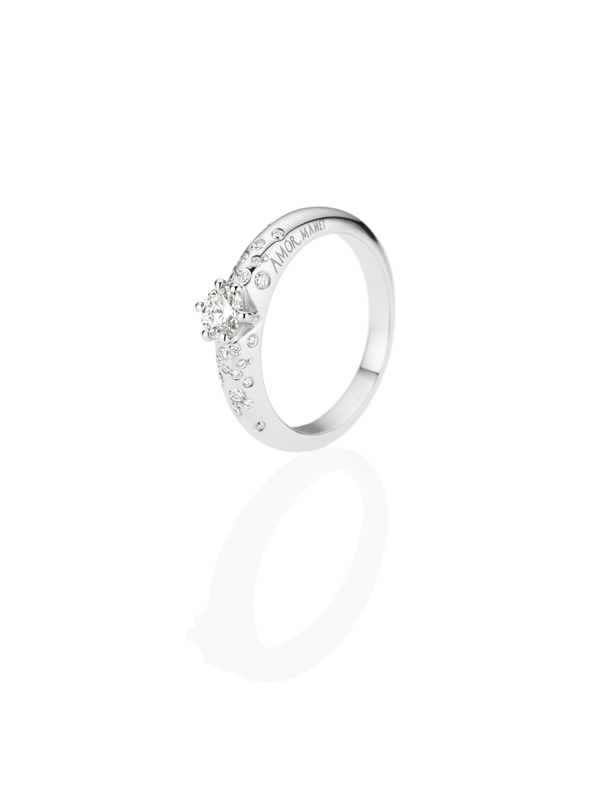 The message amor manet®, which means love stays, is engraved in own Wempe-writing and placed mysteriously on the rim of the ring. The different styles reflect the typical BY KIM design and the particular clarity and open presence of each main stone is described as 'lingerie feeling' by Catherine Plouchard: transparent, beautiful, seductive.